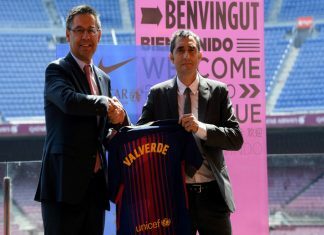 Ernesto Valverde has his work cut out when he takes over the responsibility of handling probably the biggest club in the world- Barcelona. 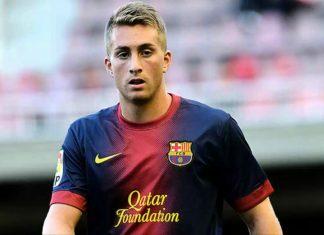 FC Barcelona on Friday confirmed they have taken up their option to pay the 12 million euro buyback clause on winger Gerard Deulofeu. 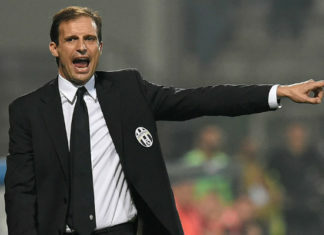 Juventus manager Massimiliano Allegri is set to sign a new deal with the Serie A champions worth €7 million per year. 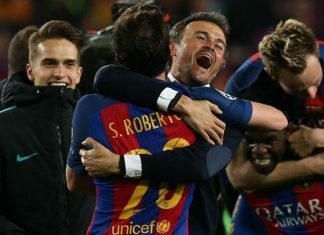 After getting out of the Champions League and losing La Liga to Real Madrid, the Cup would end a season on a high note for Luis Enrique. 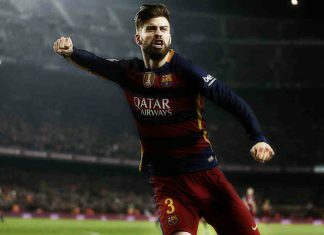 "I sincerely think that the referees influenced the outcome of the title, but I won't be drawing up a list to back myself up," said Pique. 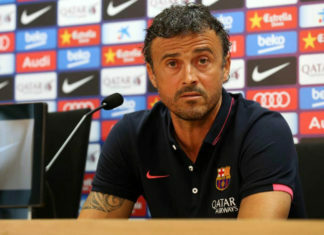 Barcelona will name Luis Enrique's successor on May 29, club president Josep Maria Bartomeu has revealed on Sunday. 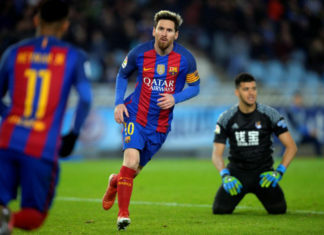 Barcelona's attacking trio Messi, Suarez and Neymar all scored as the Catalans ensured they will stay top of the La Liga. 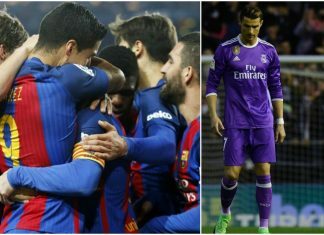 Gerard Pique said he enjoys playing away at Espanyol and Real Madrid the most after helping Barcelona win against their cross-city rivals. 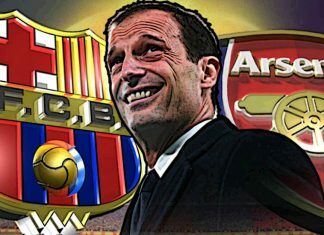 Massimiliano Allegri has dealt Arsenal and Barcelona a massive blow by agreeing a new deal Juventus that runs till 2020. 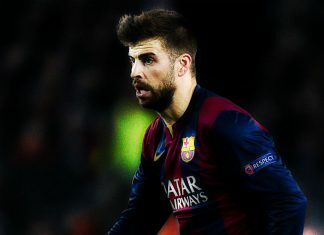 Barcelona defender Gerard Pique accepted Juventus were the better team in their Champions League tie and deserved to reach the semi-finals. 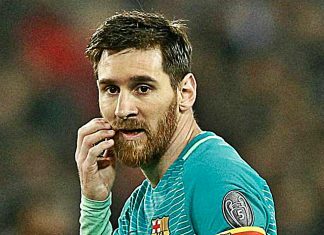 Can Barcelona Pull Up Another Miraculous Comeback Against Juventus In The Champions League? 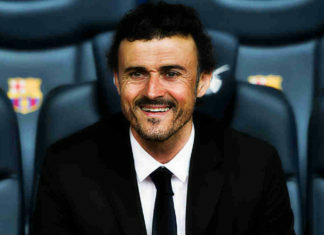 Even the Barca coach, clearly depressed by his side's performance last week, admitted another miracle was "unlikely". 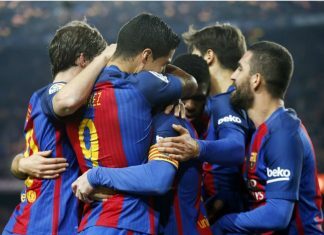 Barca came back from 4-0 down to beat Paris Saint Germain in the last round only to win the return leg 6-1. 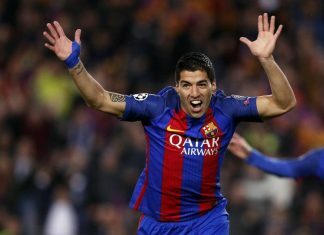 Suarez is still hopeful of helping Barca retain their LaLiga crown following the comprehensive victory at Camp Nou. 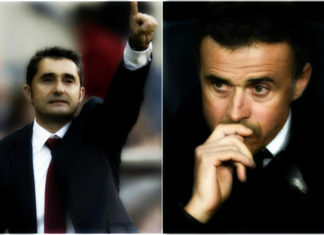 Barcelona face Valencia in the Camp Nou Stadium on Sunday afternoon in a game which is vital to their title ambitions. 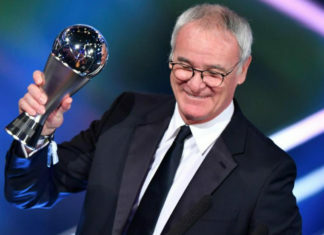 Massimiliano Allegri has warned his players to treat Porto with respect, citing Barcelona's dramatic comeback against Paris Saint-Germain. 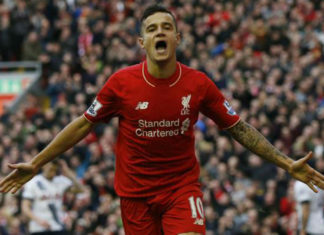 FC Barcelona Coach Luis Enrique stated "They were spectacular. 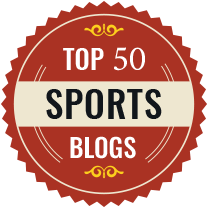 We took a lot of risks but it was worthwhile." 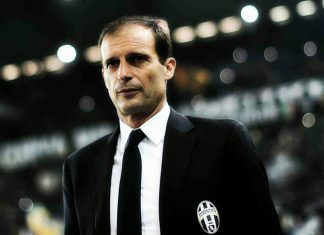 Massimiliano Allegri would jump at the chance to manage Barcelona, despite being in poll position to succeed Arsene Wenger at Arsenal. 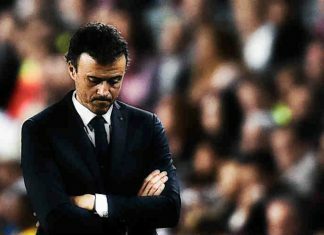 Luis Enrique was in bullish mood, saying Barca were "only halfway through the tie ... an infinity of things can happen in 95 minutes." Everton star has begged Ronald Koeman to stay at Everton as he urged the Dutch manager to ignore speculation linking him with Barcelona. 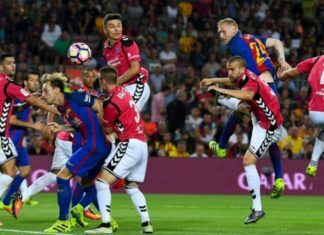 FC Barcelona remained top of the La Liga table after one of their best performances of the season saw them defeat Celta Vigo 5-0. 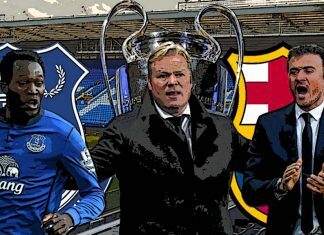 Ronald Koeman has targeted a Champions League charge as his revolution at Goodison gathers pace amid Barcelona interest. 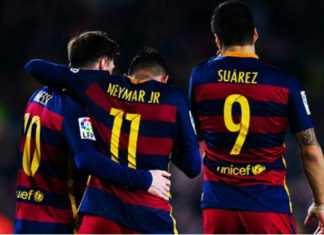 FC Barcelona clung on to a 1-1 draw at home against Atletico Madrid assuring their place in the Copa Del Rey final. 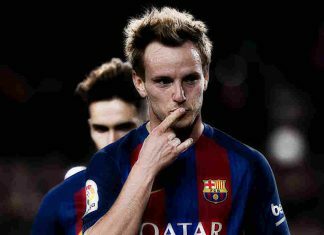 Ivan Rakitic has reiterated his full commitment to the Barcelona cause, insisting that his future at the club is “very secure”. 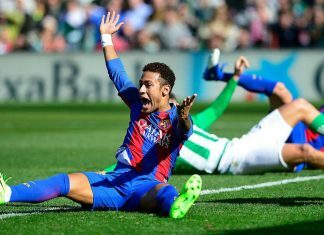 Barcelona were unable to secure much needed three points against Real Betis on Sunday with Luis Suarez popping up late to share the spoils. 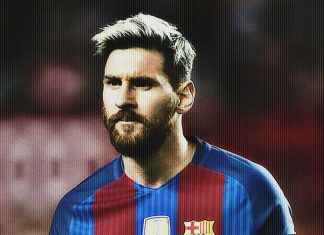 Barcelona are yet to offer fresh deals to Lionel Messi despite club president claiming that talks had begun earlier this month. 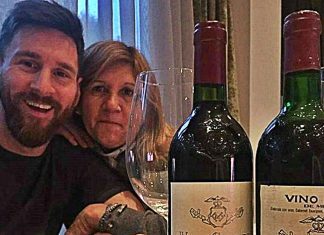 Lionel Messi celebrated his mother Celia's 57th birthday by presenting her with what many believe to be Spain's greatest red wine. 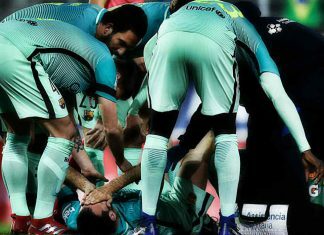 Sergio Busquets suffered ankle ligament damage on Sunday, and his team-mate has lamented this fresh injury blow to the title-chasing side. 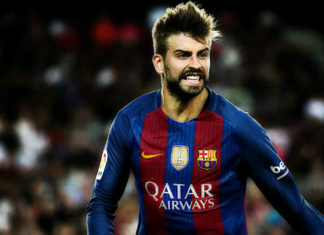 Gerard Pique tried to calm things down after reports that wife Shakira had asked him to move from Barcelona. 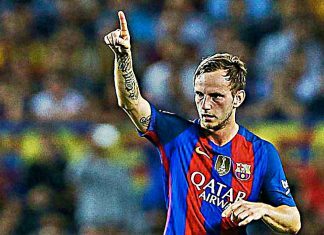 Ivan Rakitic has fallen down the pecking order at Camp Nou and continues to be linked with a move away from the club. 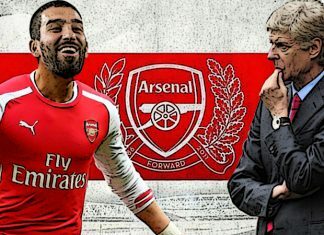 Chinese Super League side Guangzhou Evergrande are targeting a shock swoop for Arda Turan with a mega money offer. 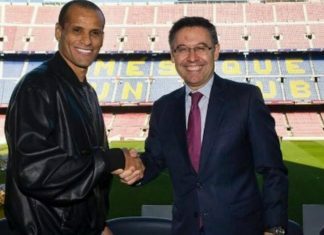 Former FIFA World Player of the Year Rivaldo said that he has agreed to act as a global ambassador for his former club Barcelona. 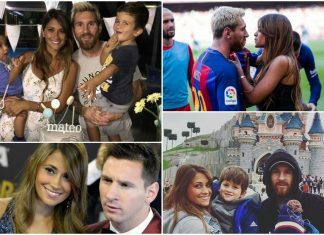 Gerard Pique could leave Barcelona with the player's wife Shakira keen on a move to London, according to reports. 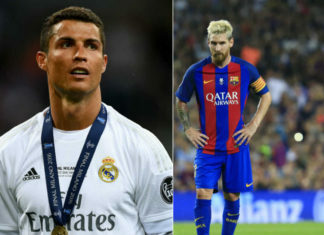 FC Barcelona will look to apply some pressure on Real Madrid at the top of the Liga Santander table when they entertain Las Palmas. 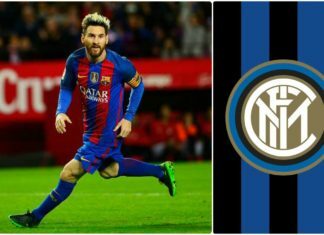 Inter Milan's Chinese owners are looking to land Lionel Messi in the summer as they look to get back into the elite European bracket. 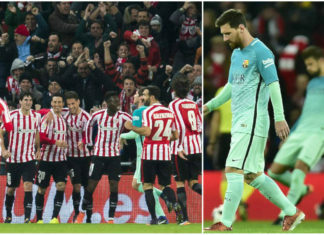 Copa Del Rey holders Barcelona suffered a 2-1 defeat to 9 men Athletic Club Bilbao in the first leg last night at the San Mames stadium. 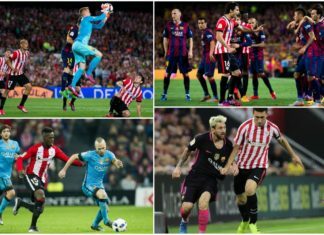 FC Barcelona and Athletic Club Bilbao play one of the most attractive games of the last 16 in the King's Cup knockout competition. 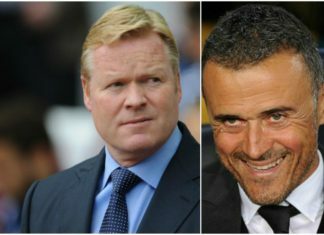 Barcelona are now keen on roping in Everton boss Koeman as their new manager after Luis Enrique refused to guarantee a contract extension. 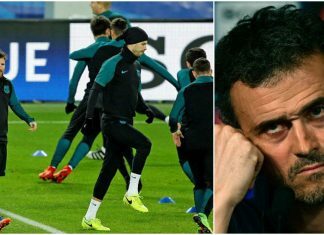 Ernesto Valverde has emerged as a possible candidate to replace Barcelona boss Luis Enrique as his future lies in the dark. 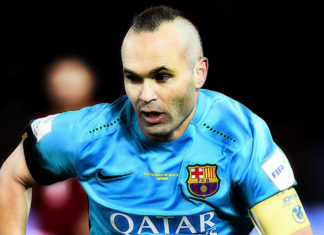 Barcelona icon Andres Iniesta has claimed that it is his dream to retire at the Catalan outfit, hopes to hang up his boots at the Camp Nou. 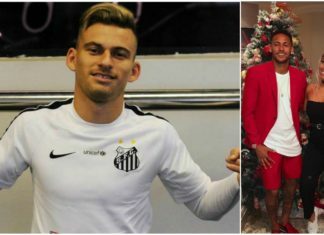 Reports suggest that Santos star Lucas Lima is dating Barcelona forward Neymar's sister Rafaella Beckran.